On May 28 2019, the French IC has once again opened up Roland Garros to the USIC and all ICs around the world. The Presidents of each IC meet on May 27 in Paris to discuss relevant IC issues. The following day, all IC members who would like to attend the matches will receive a wristband which is a grounds pass. And at 7 pm, there is an extremely nice cocktail reception on the grounds at the Roland Garros restaurant. Please let Jeremy (Jeremy@sportsplus.com) know (at your earliest convenience but in any event no later than May 15 so that we may respond to the French IC in a timely fashion) if you would like to attend the matches and cocktail reception. IC members who wish to attend, may come accompanied. Please contact our Adjunct Honorary Secretary: Mrs Laurence Goulard laurencegoulard92@gmail.com before the 18th of May. If you accept our invitation, we request that you present yourself & your guest to the Presidential Invitation desk, DOOR "V". Invitations can be picked up starting at 10am, upon presentation of an ID photo for you & your guest. Our hostesses will give you and your guest a bracelet, equivalent to a Ground Pass. We would like to remind you that any exit from the Roland-Garros Stadium is definitive. At the entrance of the restaurant "Le Roland-Garros" you will be greeted by a hostess and a member of the International Club of France. Please do not arrive before 7pm and follow the dress code, correct attire with the IC tie or scarf. 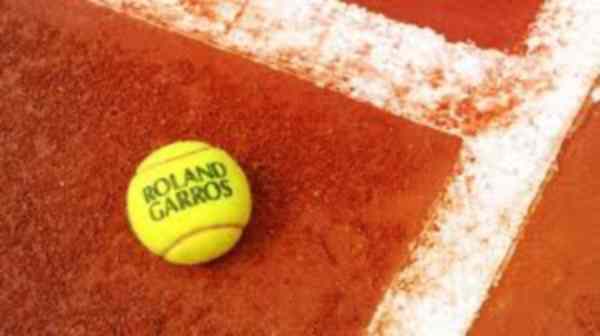 The French Open organization has preferential rates with a few hotels during the tournament. All IC members looking for accommodation during their stay in Paris can use the following link www.rg-fft.evenium.com to make hotel reservation. Please click on the "Tournament Guests" section under “NON-COMPETITORS”. When completing the application in the “PARTICIPANT IN THE ROOM” section, select “ILTC” in the scroll-down menu of the "Non-Competitors" under section.